13 inches by 19 inches. 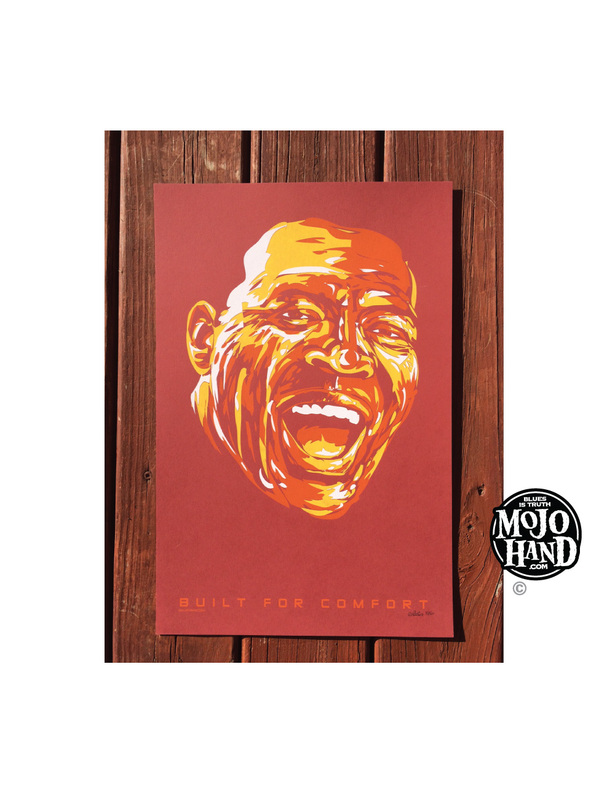 Hand Screenprinted on Maroon Cardstock by Grego Anderson, signed in Pencil by Grego as well. Ships Worldwide.